Nothing finishes off a delicious burrito like an even more delicious dessert! Your delicious meal doesn’t have to end with the last bite. 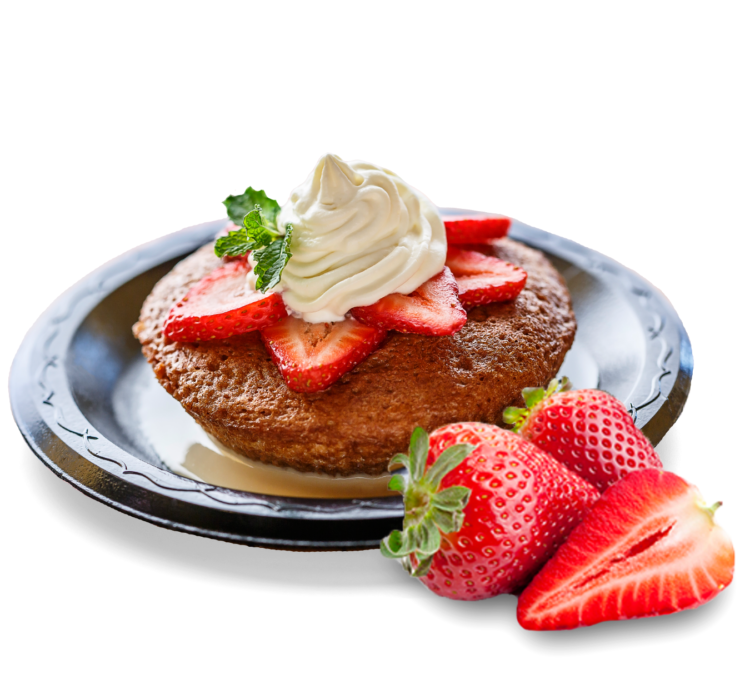 We’ve been known to surprise and impress with our handmade desserts, perfectly soaked. 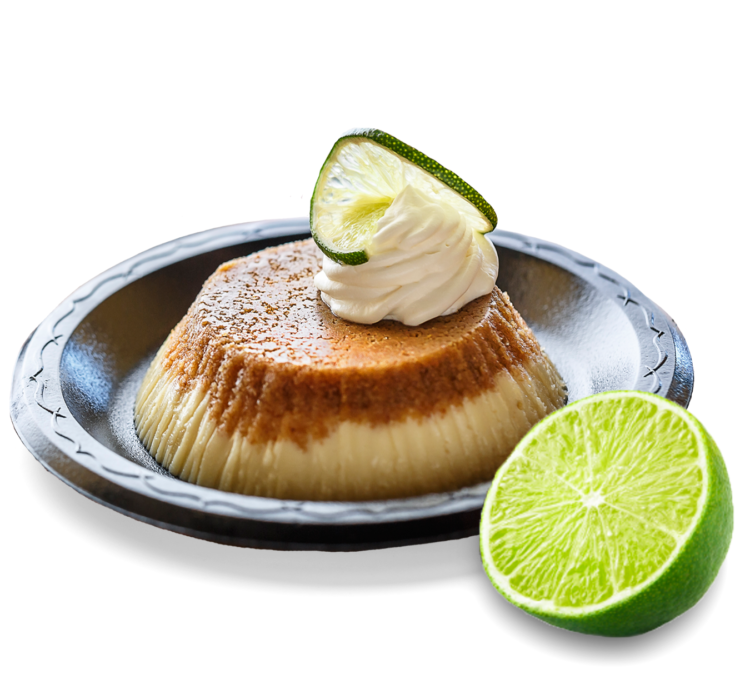 Made fresh every morning with hand-squeezed limes and a graham cracker crust, this one’s a fan favorite. It’s so good you may want to have it as breakfast (which would be OK because limes are fruit). A creamy, fluffy cake baked fresh every morning and soaked in three types of milk (yes, you can stop wondering where the name came from). Delicious, sweet and satisfying, it’s the cake you crave; the dessert you’ll devour. So save room!